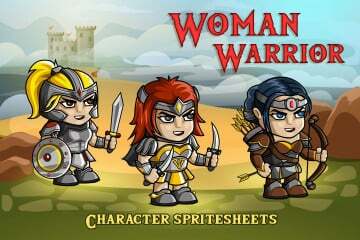 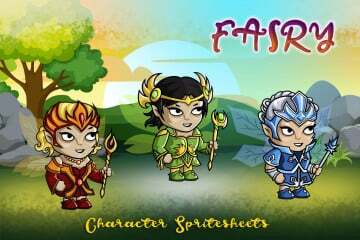 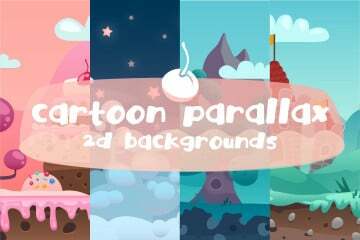 In this section you can download free 2D game assets for arcade, strategy, platformer, RPG and many other game types. 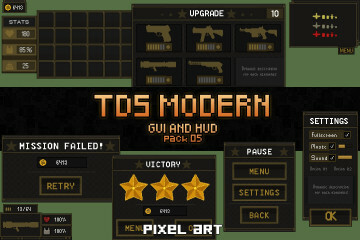 There is always a variety of free game art. 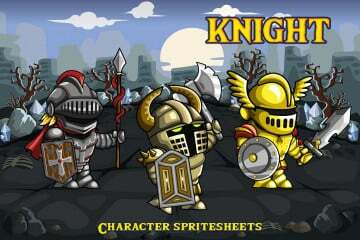 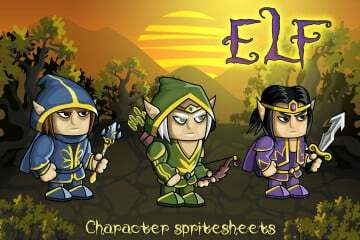 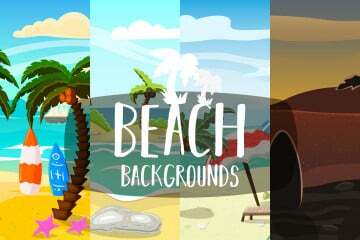 These are kits, GUI, backgrounds, tilesets, icons and free 2d character sprites. 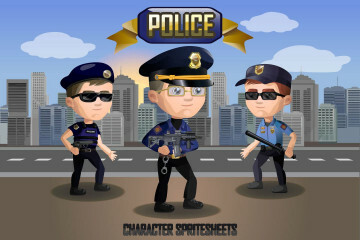 All the graphics you can integrate into such popular game engines as Construct 2, Unity, GameSalad, Unreal Engine, etc. 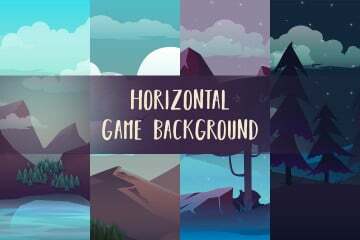 With their help you can create game projects. 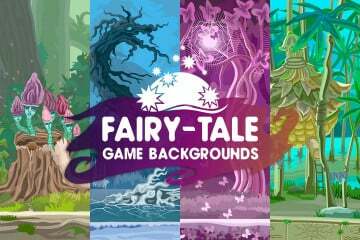 All presented graphics at an affordable price and has no restrictions on use in commercial projects, as well as you can feel free to use each product in unlimited projects.